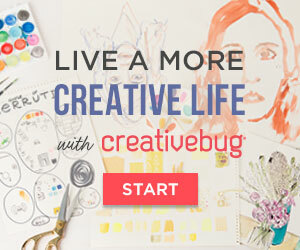 I must admit that until recently I'd overlooked Yarn in the City - I didn't feel the website or podcast would be particularly relevant to me as I'm not based in London. I was wrong! The podcast* includes great chat, guests and reviews as well as mentioning various events - not just those in central London. It's definitely worth a listen. Having realised my oversight, and that you may have made the same assumptions, I'm keen to tell you about the new book which Yarn in the City duo Rachel Brown and Allison Thistlewood launched this weekend at Unravel, and which is especially useful for those who don't live in London! 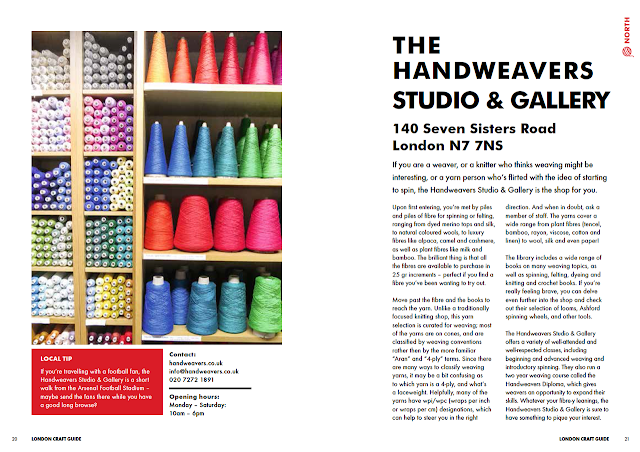 The 'London Craft Guide' is part guide book, part pattern collection. Profiling over 30 yarn, fabric and haberdashery shops in and around London - with a bias towards yarn - the listings are split by geographic location and also by speciality (with some natural overlap). If you find yourself in central London in need of a great button selection, it's easy to see which shops you should visit. While it's quite unlikely that I would ever find myself in that particular predicament, reading about the different shops and their specialities has made me want to visit them anyway. I now know the places to source yarn on cones for weaving, where to go for eco-conscious and ethically minded suppliers, and where to look for luxury hard-to-find yarns of different types. 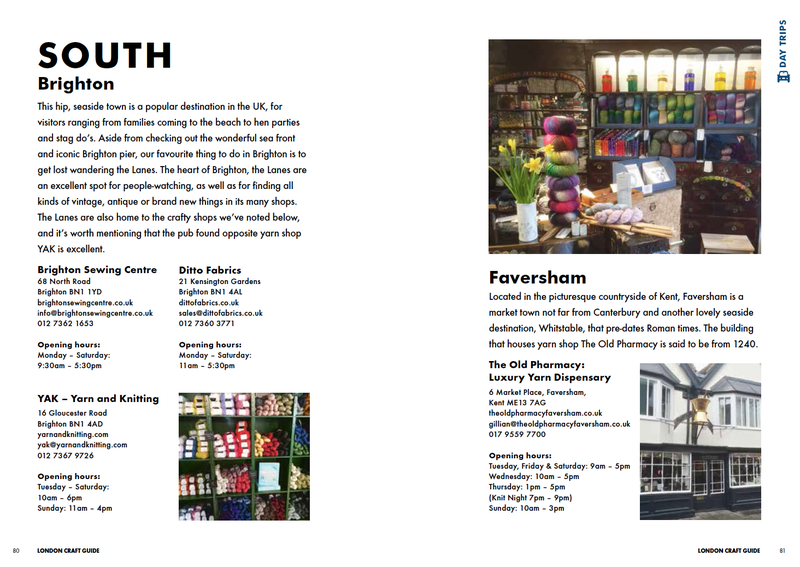 As well as providing in-depth details of the selected craft shops, the book includes useful local tips - points of interest, and recommendations for stop-offs etc. If you want to head out of London on a day trip, there are mini listings for places such as Brighton, Cambridge and Bath. While visiting all these shops you're bound to make some purchases, and that's where the pattern collection comes in. There are ten different projects (mostly knitting with some crochet and sewing) which have been designed to use small quantities of a special fabric or one or two skeins of souvenir yarn. Which is handy because you may find you want to cast on immediately. 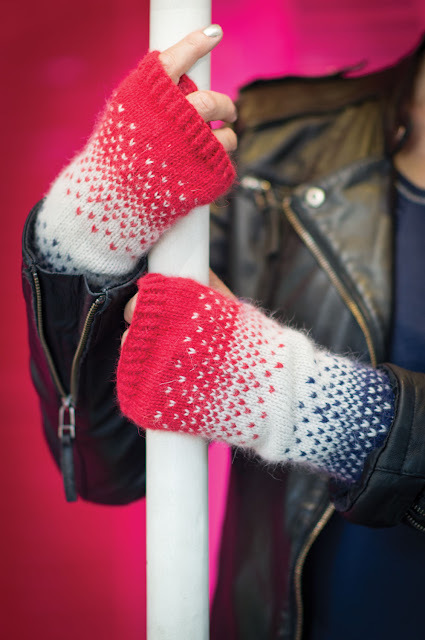 Each pattern is heavily influenced by an iconic tourist destination, such as the South Bank Shawl (above) which was inspired by the London Eye, or these divine Waterloo Mitts (below) which would make a great travel project with a simple but effective design in the colours of the Union Jack. 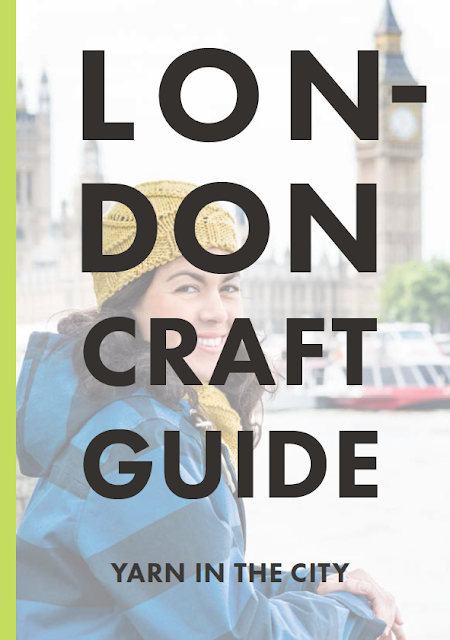 I think this book is perfect for a crafter wanting to make the most of a trip to London, and for anyone who'd like to organise a mini yarn-crawl of their own - there is even a section to help you with your planning. Additionally this is a useful resource for Londoners, or those who live close enough to travel in for a fun day out with friends. The book is available to order now in paperback and ebook. 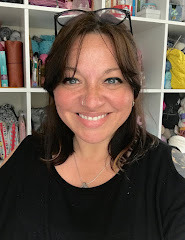 *As well as the podcast, Yarn in the City also organise an annual Great London Yarn Crawl (this year it will be September 10th) and you can find Allison and Rachel at weekly knit nights in Clapham (Wednesdays from 7:00pm to 10:00pm at The Goat on the Rise, near Clapham Junction station).